Offering you a complete choice of products which include cycloheximide, di ethylaniline, meta hydroxy benzoic acid, pentetrazol, potassium silicate and dextrose anhydrous. Being one of the renowned organizations in the industry, we are highly engaged in trading premium quality of Cycloheximide. Being one of the renowned organizations in the industry, we are highly engaged in trading premium quality of Di Ethylaniline. 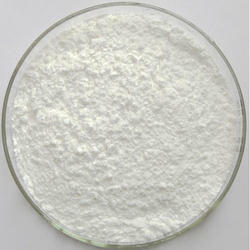 Being one of the renowned organizations in the industry, we are highly engaged in trading premium quality of Meta Hydroxy Benzoic Acid. Being one of the renowned organizations in the industry, we are highly engaged in trading premium quality of Pentetrazol. With our huge experience in this domain we are engaged in offering Potassium Silicate that is used as a broad spectrum, preventative fungicide, the offered potassium silicate is processed using the finest quality ingredients and advanced technology in accordance with quality standards. Our potassium silicate is stringently tested by our quality controllers on numerous quality parameters. 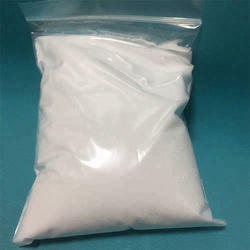 Being one of the renowned organizations in the industry, we are highly engaged in trading premium quality of Dextrose Anhydrous. 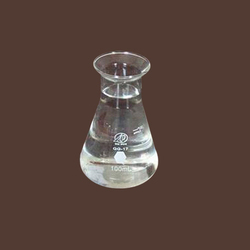 To maintain our repute in the industry as a competent supplier, we are affianced in offering a qualitative assortment of Para Toluene Sulphonamide. Highly appreciated and accepted amongst our customers for their superior effectiveness, elevated purity, balanced pH range, elevated shelf life and perfect composition, these are highly demanded. This range is also available with us in numerous packaging options and we also customize our packaging as per clients’ requirement. 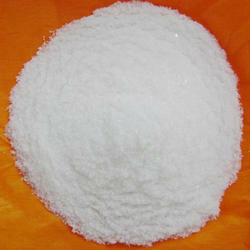 Our Calcium Succinate is also known as Butanedioic acid and available in white powder form. Our offered product is free from dust or other contamination. This product is used as dietary supplement. It can be customized to product performance and specific parameters. 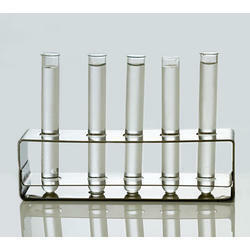 We are offering this product to our customers with premium chemical composition and at lower cost in the market. 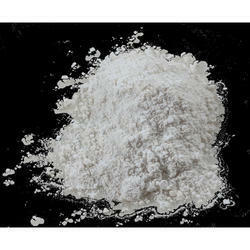 Fine, white powder with characteristic odor. 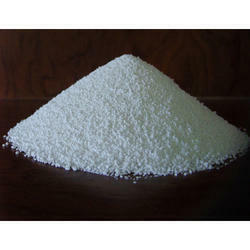 In order to meet the various requirements of our clients we are able to offer Ethyl Silicate. The offered ethyl silicate is processed using the finest quality ingredients and advanced technology in accordance with quality standards. 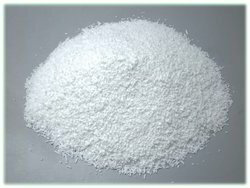 Our ethyl silicate is use as a binding agent for refractory substances in the preparation of refractories. 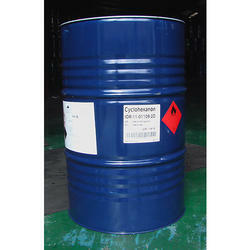 With our rich industry experience we are able to offer Benzyl Cyanide. The offered benzyl cyanide is processed using the finest quality ingredients and advanced technology in accordance with quality standards. 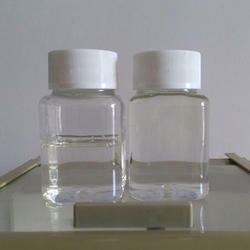 Our benzyl cyanide is stringently tested by our quality controllers on numerous quality parameters.